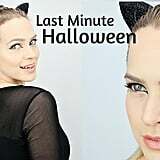 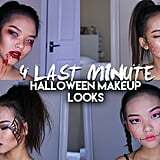 Most of your friends have probably had their Halloween costume and makeup planned months in advance, but some of us are just last-minute, no-fuss kind of people. 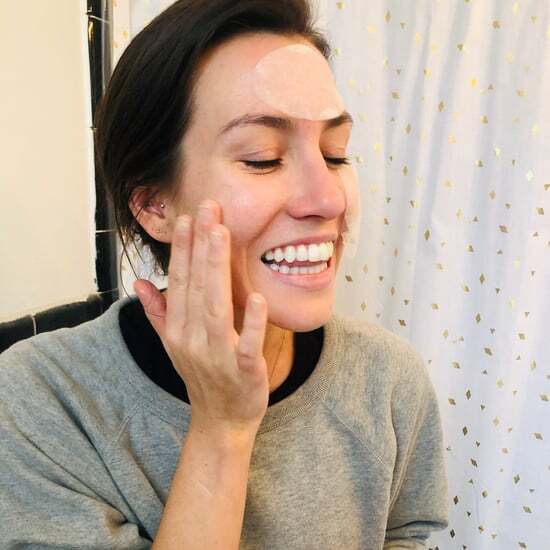 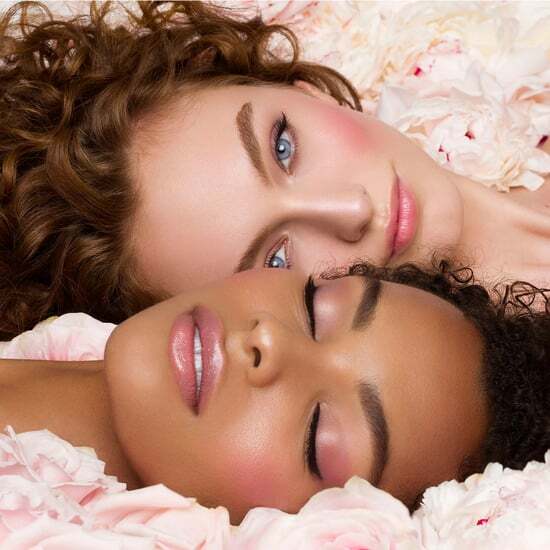 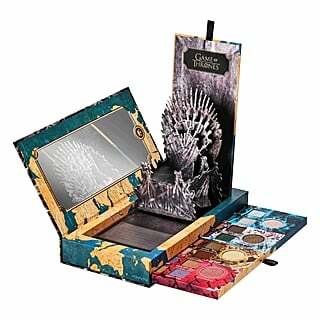 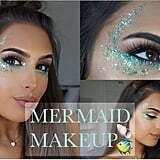 You may not have time to frantically shop for every outfit component; however this certainly doesn't mean you can't have an incredible beauty look. 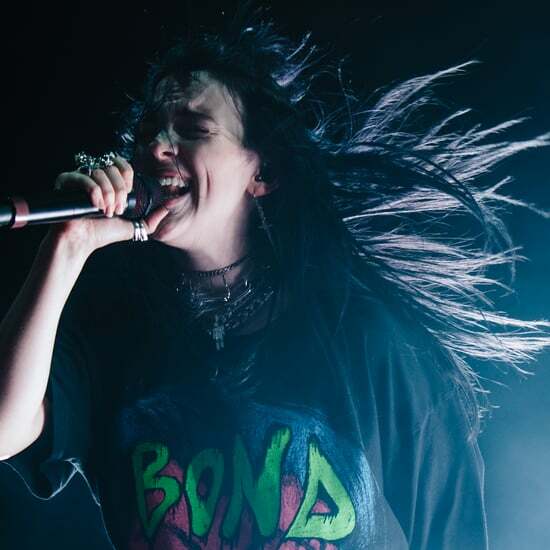 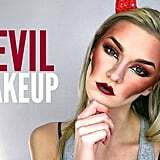 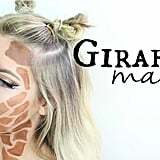 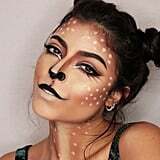 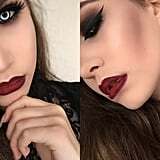 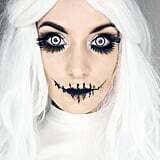 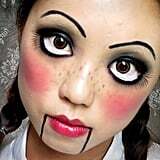 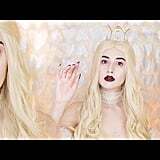 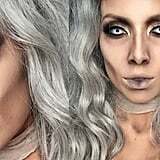 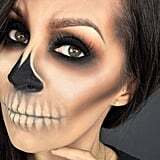 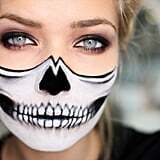 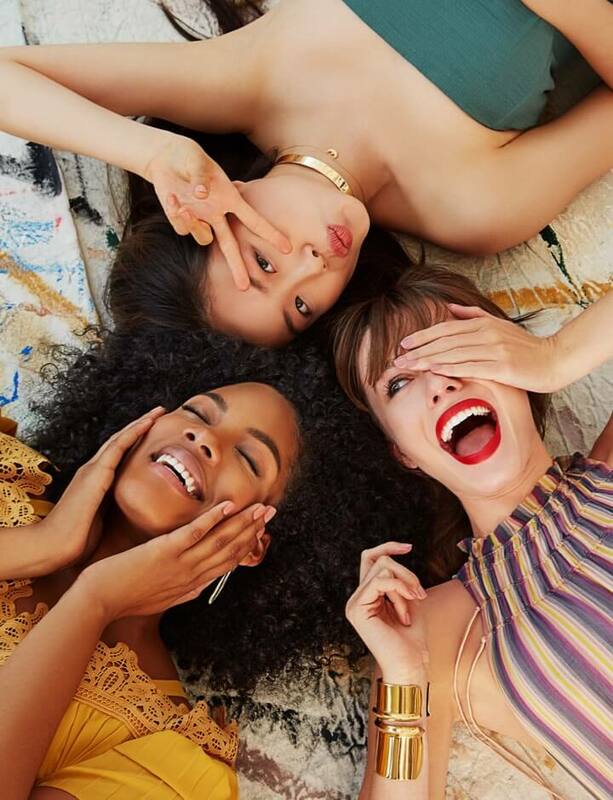 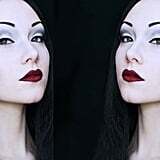 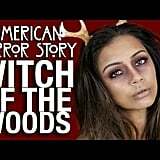 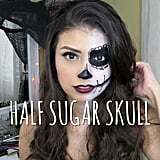 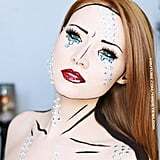 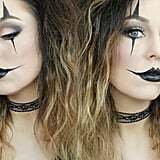 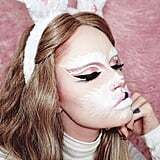 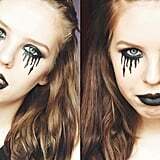 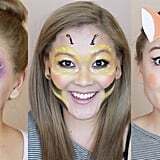 We've searched Youtube for makeup tutorials that are both effective and fairly easy to re-create, ranging from the classic skulls, dolls, and animals to trends like your favorite Snapchat filters and American Horror Story-inspired looks. 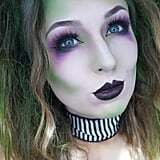 Get ready to dominate this year's costume contest with quick and easy ideas using products you probably already have.